Shubb “Ukulele” Capo in Plain Brass made specifically for ukuleles. No tuning problems, ingenious design, and patented locking action for ease of use and unmatched quality. Perfect fit for a wide range of ukuleles. Shubb Ukulele Capo “Lite” in Silver made specifically for Ukulele. Made of remarkably light weight aluminium material with an innovative design and locking action. 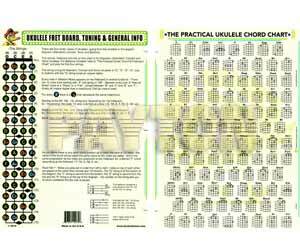 Perfect fit for a wide range of ukuleles. Shubb Ukulele Capo “Lite” in Violet made specifically for Ukulele. Made of remarkably light weight aluminium material with an innovative design and locking action. Perfect fit for a wide range of ukuleles. Lightweight aluminium ukulele stand with cradle and neck brace.